Ford’s Theatre Society announced that the company of the 2015 production of A Christmas Carol is partnering with N Street Village, the largest provider of supportive services and housing for homeless and low-income women in DC, to create a donation drive inspired by the themes of charity in Dickens’s holiday classic. 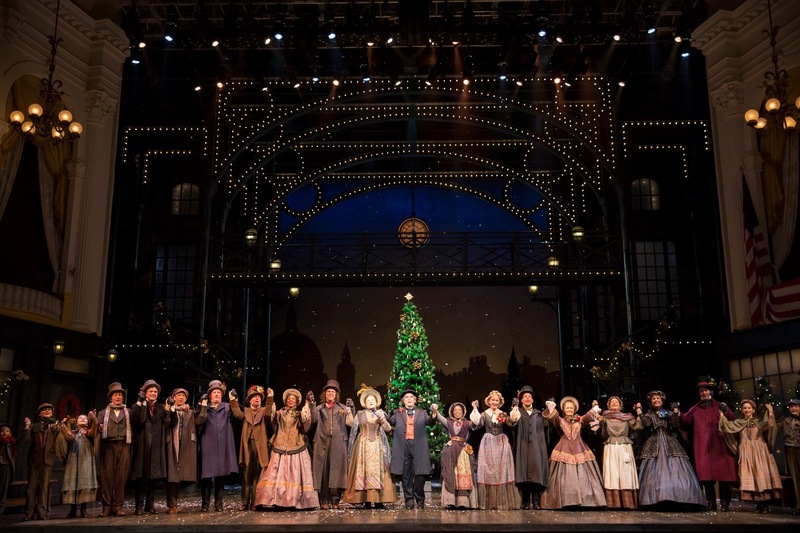 During the curtain calls for performances of A Christmas Carol, the company will collect monetary donations on behalf of the Washington-based non-profit N Street Village. Patrons also can make donations through the Ford’s Theatre Box Office. 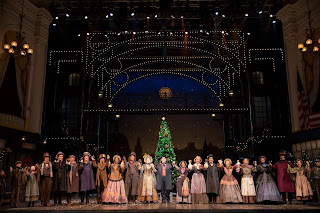 All donation checks should be made payable to “N Street Village.” A Christmas Carol plays at Ford’s Theatre from November 19 through December 31, 2015. This is the seventh year that Ford’s Theatre has partnered with a local non-profit during its run of A Christmas Carol. Over the course of the past six seasons of A Christmas Carol, the acting company has collected more than $461,500 for charities including Covenant House Washington, Martha’s Table, Miriam’s Kitchen, So Others Might Eat (SOME), Bread for the City and Thrive DC. Funds directly help these organizations sustain the thousands within the DC-area who struggle with homelessness and hunger. "Now more than ever, N Street Village relies upon the generosity of our community to ensure the path to recovery, the hope of renewal and the promise of newfound wellbeing for our city’s most vulnerable women,” said N Street Village’s Executive Director Schroeder Stribling. “We are profoundly grateful to the patrons, cast and staff of Ford’s Theatre for standing with the women of N Street Village this holiday season." 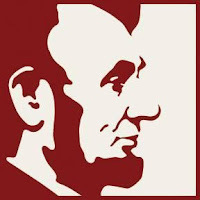 Since reopening in 1968, more than a hundred years after President Abraham Lincoln’s assassination, Ford’s Theatre has celebrated Lincoln’s legacy and explored the American experience through theatre and education. Under the leadership of Director Paul R. Tetreault, Ford’s Theatre has been recognized for the superior quality of its artistic programming. With works from the nationally acclaimed Big River to the world premieres of Meet John Doe, The Heavens Are Hung In Black, Liberty Smith, Necessary Sacrifices, The Widow Lincoln and The Guard, Ford’s Theatre is making its mark on the American theatre landscape. For its accomplishments, the organization was honored in 2008 with the National Medal of Arts. For more information, visit www.fords.org. Founded in 1973, N Street Village is a community of empowerment and recovery for homeless and low-income women and families in Washington, DC. With comprehensive services addressing both emergency and long-term needs, we help women achieve personal stability and make gains in housing, income, employment, mental health, physical health and addiction recovery. For more information, visit www.nstreetvillage.org.